For 41 years, the Lakewood Arts Festival has brought local and national artists to the streets of Lakewood, Ohio the first weekend in August. On average, one hundred and sixty artists are selected to exhibit. In addition every year a line-up of fine musical entertainment is scheduled throughout the day, along with a variety of food vendors. Come enjoy a day of art, food and fun. Hope to see you there! For over thirty years, the Lakewood Arts Festival has brought local and national artists to the streets of Lakewood, Ohio the first weekend in August. On average, one hundred and sixty artists are selected to exhibit. In addition every year a line-up of fine musical entertainment is scheduled throughout the day, along with a variety of food vendors. I am so excited to bring The Lovely Forest to The Cleveland Flea for the first time! 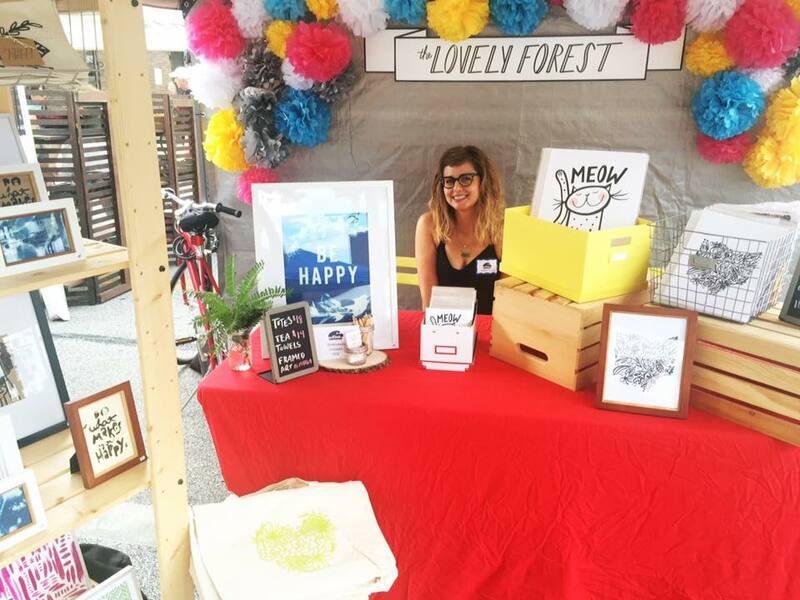 The Cleveland Flea is a local street food festival + handmade goods shopping experience in Cleveland, Ohio. The Lovely Forest is coming to the Lakewood Arts Festival again! Each year the Lakewood Arts Festival brings local & national artists + live music & food to the streets of Lakewood, Ohio the first weekend in August. The Lovely Forest is coming to the Lakewood Arts Festival! Each year the Lakewood Arts Festival brings local and national artists, live music, and food to the streets of Lakewood, Ohio the first weekend in August.